1) X fruit has better detoxification properties..
2) Y fruit is better for Diabetics and Overweight people whereas X is Not! 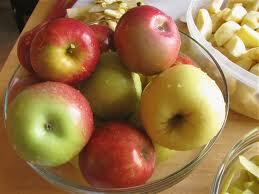 3) Z fruit cannot be eaten without removing its peel and vice versa! 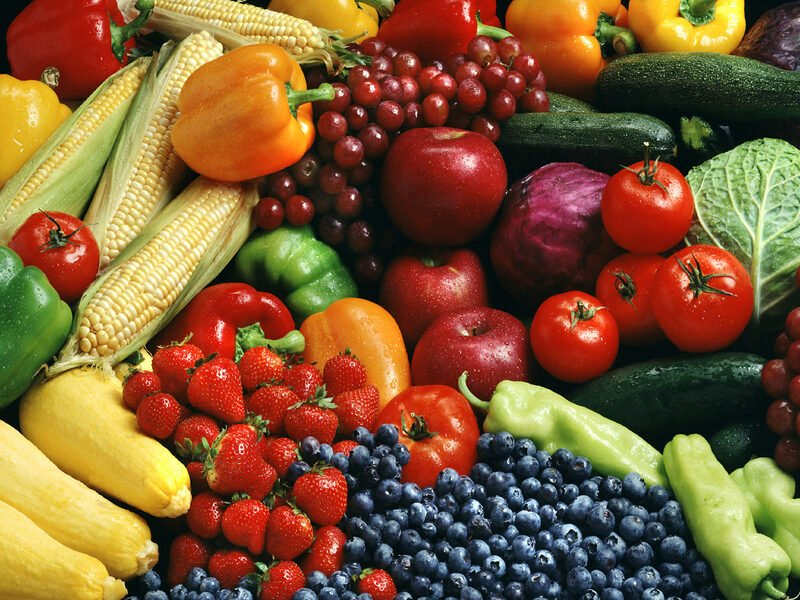 4) A fruit should be eaten before Dinner/ Lunch/ Breakfast etc etc..
As I already mentioned in the title I shall help you learn again some basics about Fruits! 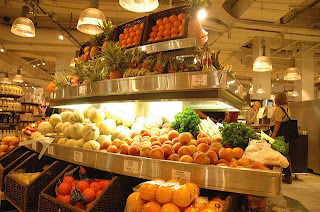 Just to save a few pennies donot spend on fruits which look dull and have already started spoiling. (a) saving money and (b) eating fruits! Now you see quotes like - 'Penny-wise and Pound foolish' have much more meaning than we could understand! Fruits taste better and provide you with the maximum nutrition If they are fresh! 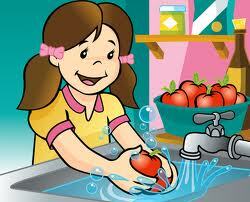 3) Wash your fruits properly. Make sure that your hands are clean enough for the process. Do not rub the fruits extensively, instead let them remain in water for sometime, take them out and wipe them using a clean Cloth or a Skoy cloth. 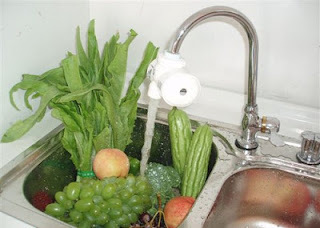 And Yes washing applies to fruits like Orange, Sweet - Lime, Musk-melon, Water melon etc whose peel has to be removed so as to avoid the transfer of bacteria etc. from the peel to the insides of the fruit. 4) Do not wash and keep them unused for long. Washing hastens the process of spoilage such as wilting, occurrence of off-taste, lack of lustre and shine from the skin etc. So its always advisable to wash them only when you are about to eat them. Fruits give out their best nutrients when fresh, As it poor things face so much of trouble while being transferred from places to places and being stored in different temperature conditions, that only a little amount of nutrition is left in the poor souls! Please do not kill them entirely by storing them in the Refrigerator! Doesn't this go without explaining the fact that fruits stocked at low temperatures at supermarkets are not a safer bet! Great! 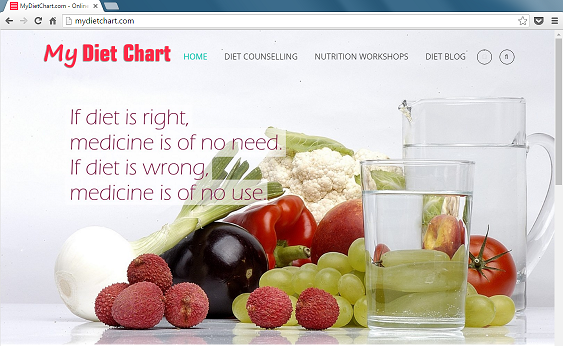 I like health blogs! I love the initiative as I am also a fitness freak! 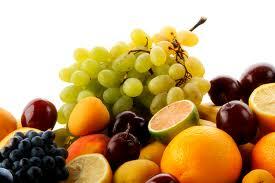 Fruits are best when consumed empty stomach they make your system less acidic! Hi Megha! Happy to know that you also are a health freak! Totally agree to what you say..I saw your blog, its interesting to know that you blog on a range of topics. Keep up the good work!